This one Shines! 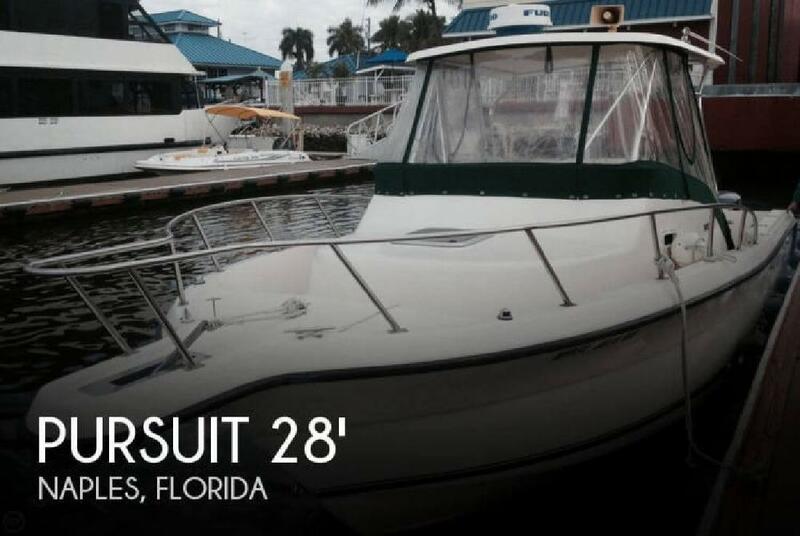 Kept in a boat condo and meticulously maintained. Yamaha Saltwater series outboards gleam in the sun. Seat cushions are bright white and supple. High quality construction and attention to detail have helped the Pursuit keep her beauty.